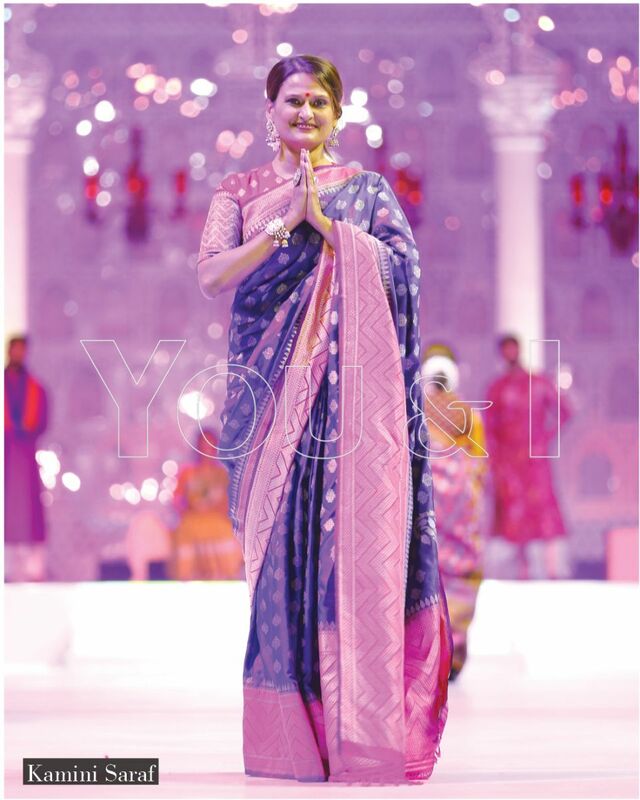 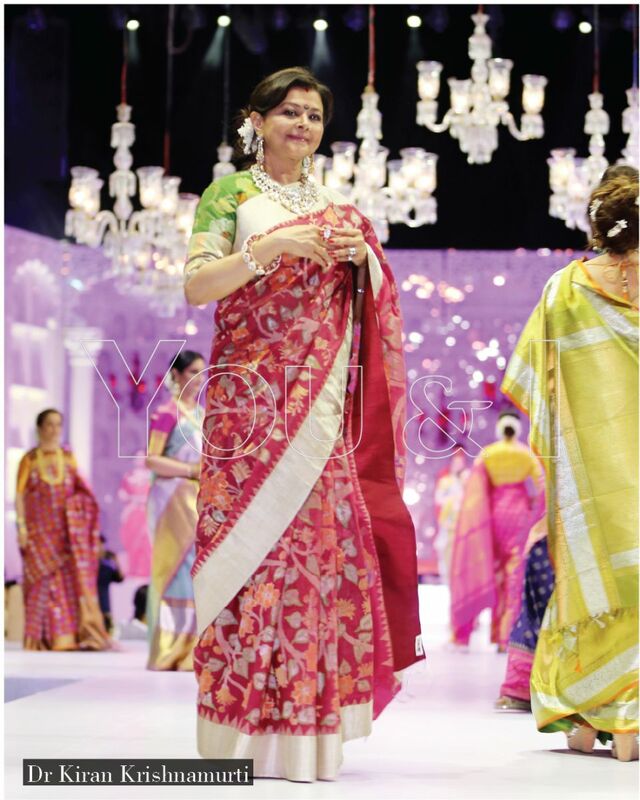 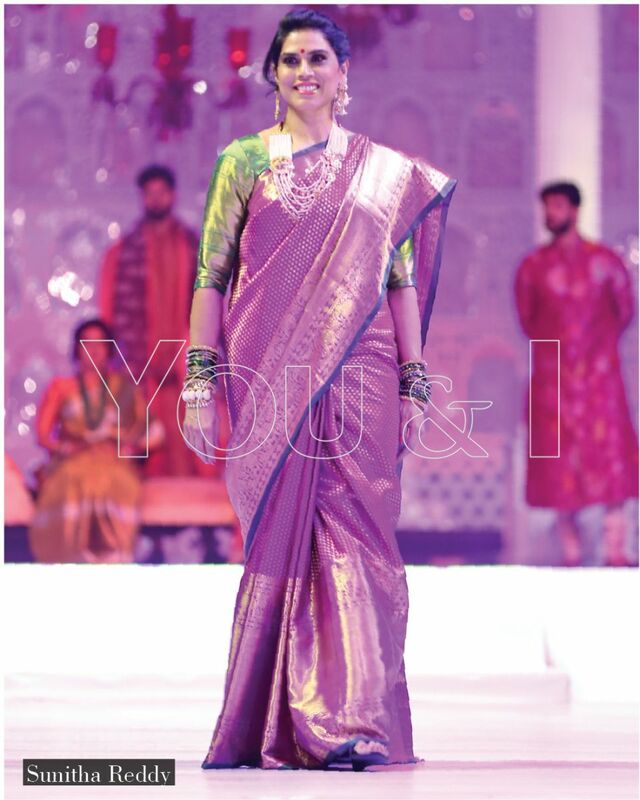 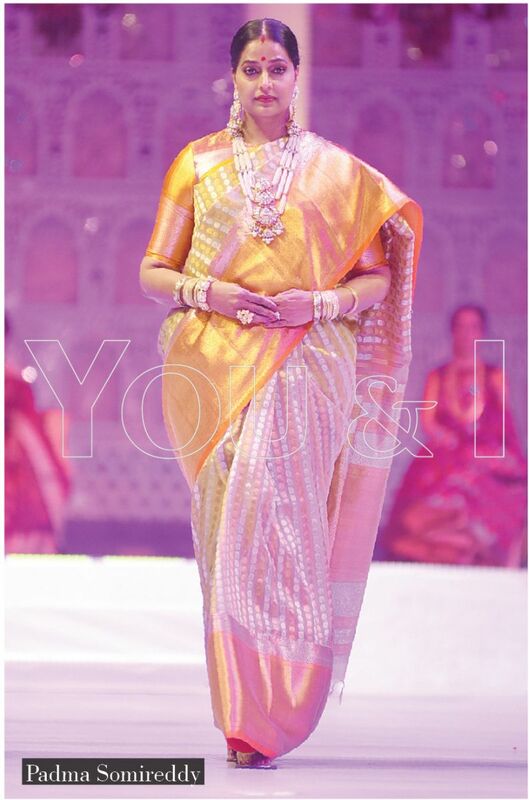 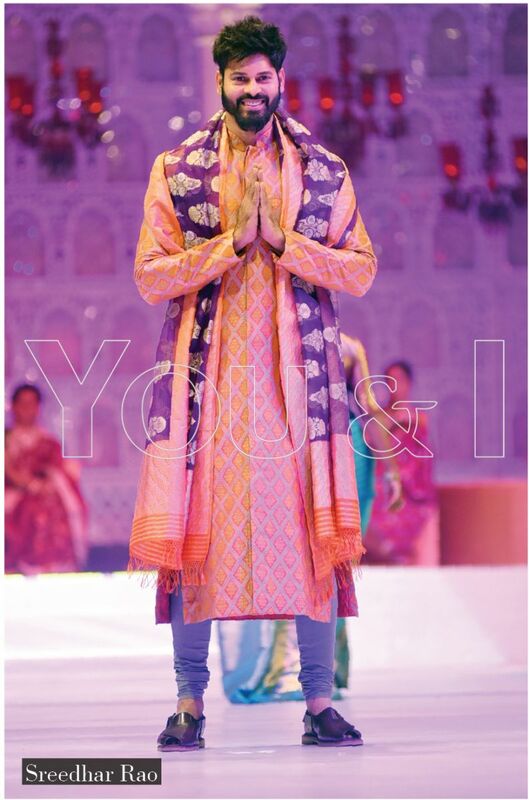 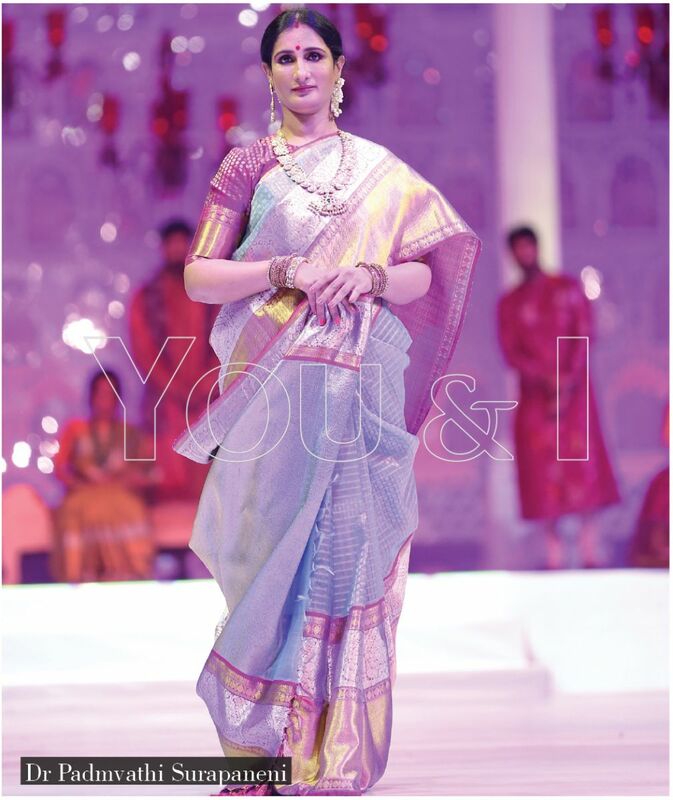 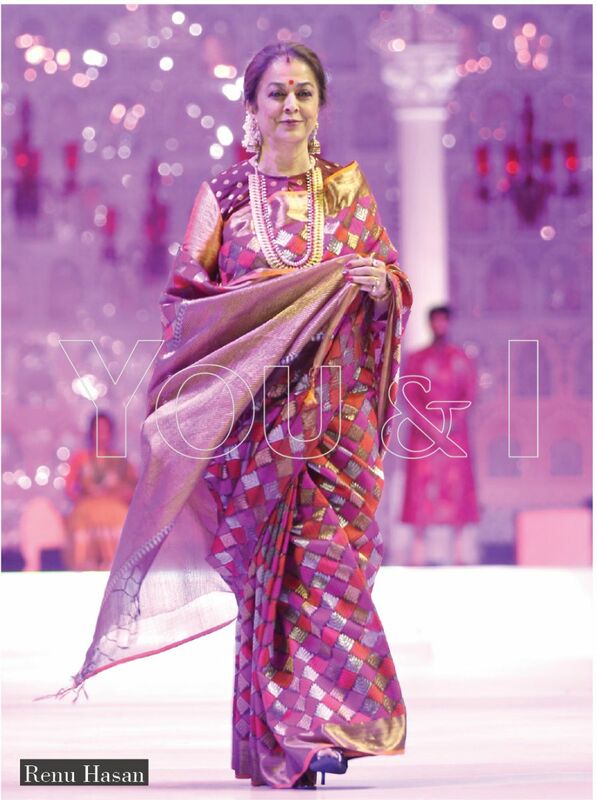 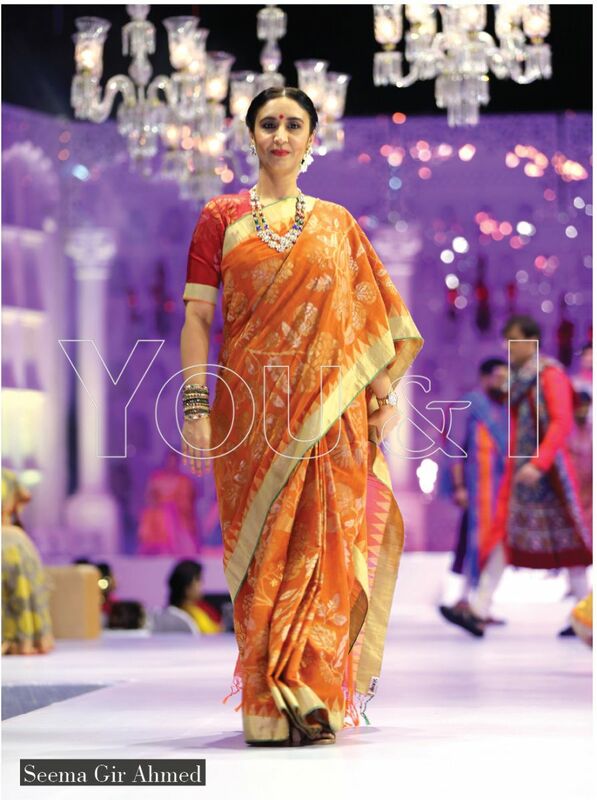 Gaurang Shah’s traditional sarees that were showcased at You & I magazine’s 10th anniversary party held in tribute to Begum Bilkees Latif, were like none other. 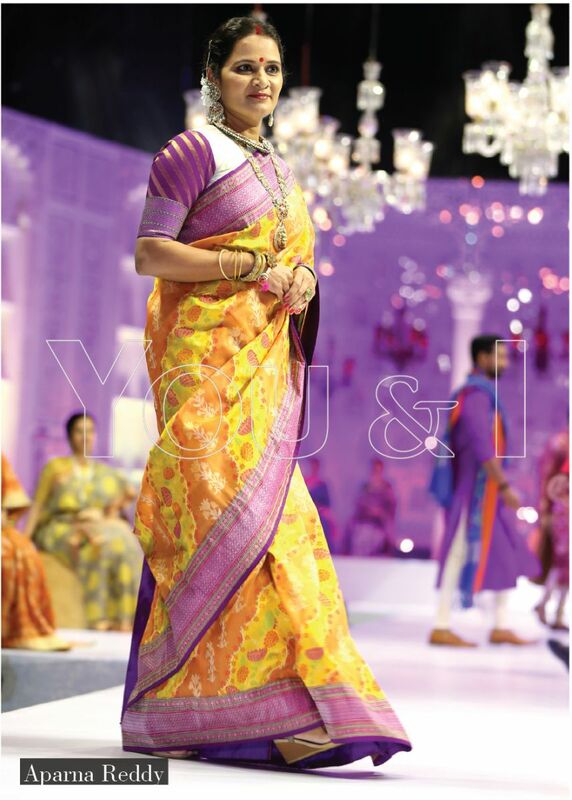 In various colours and prints, these sarees that were adorned by some of Hyderabad’s achievers, who’ve donned the cover of You & I in the past, made them look like true Indian goddesses. 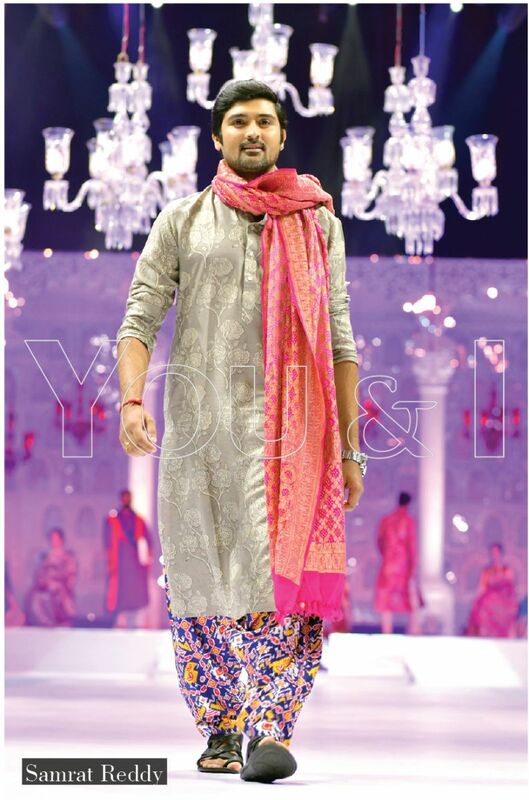 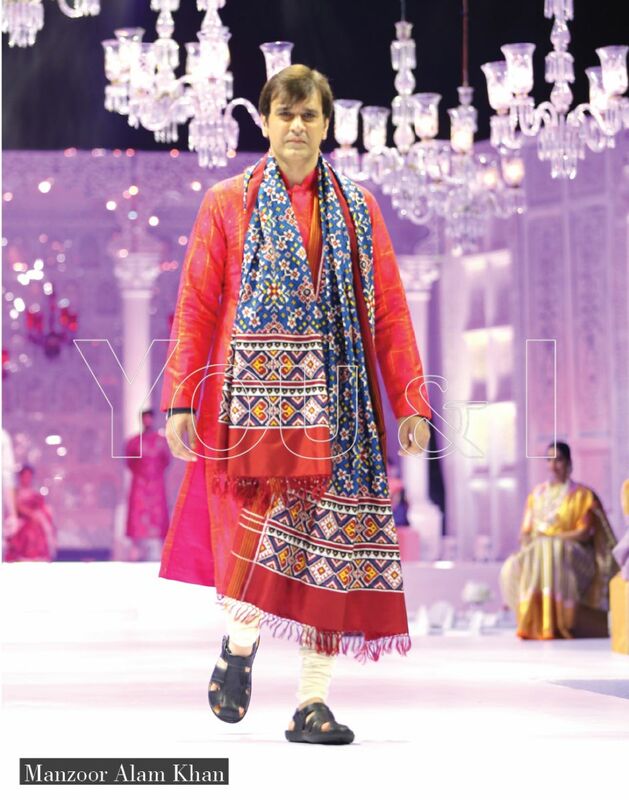 And walking by their side were four handsome men in traditional kurtas who perfectly complemented the women. 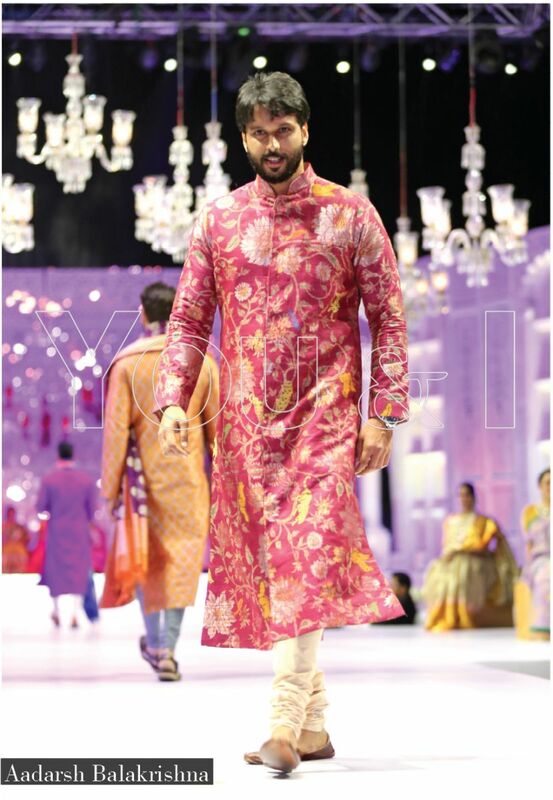 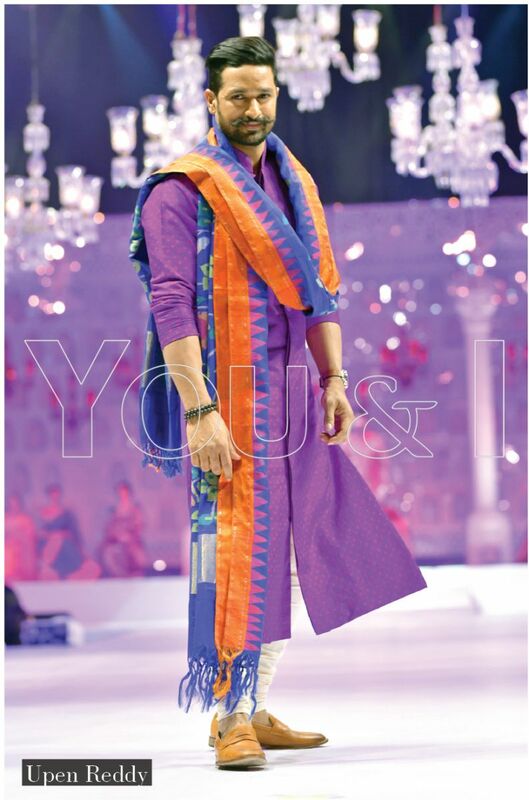 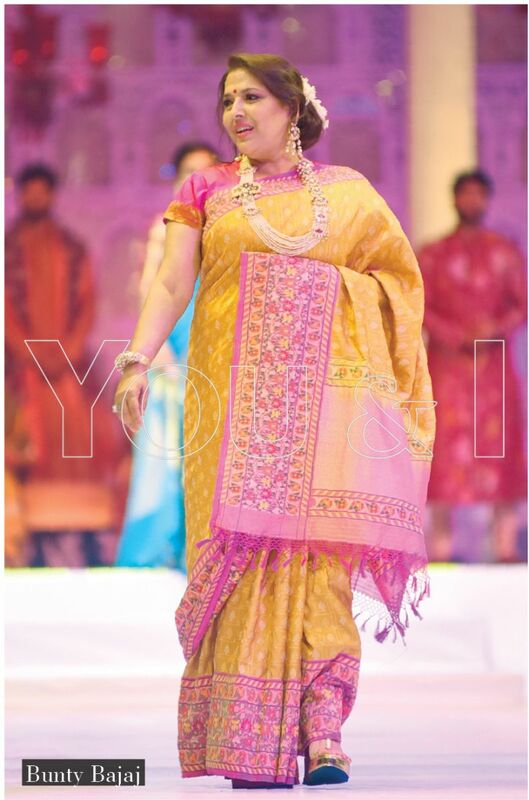 The jewellery for this show was presented by Krsala Designer Jewellery and it was surely worth watching. 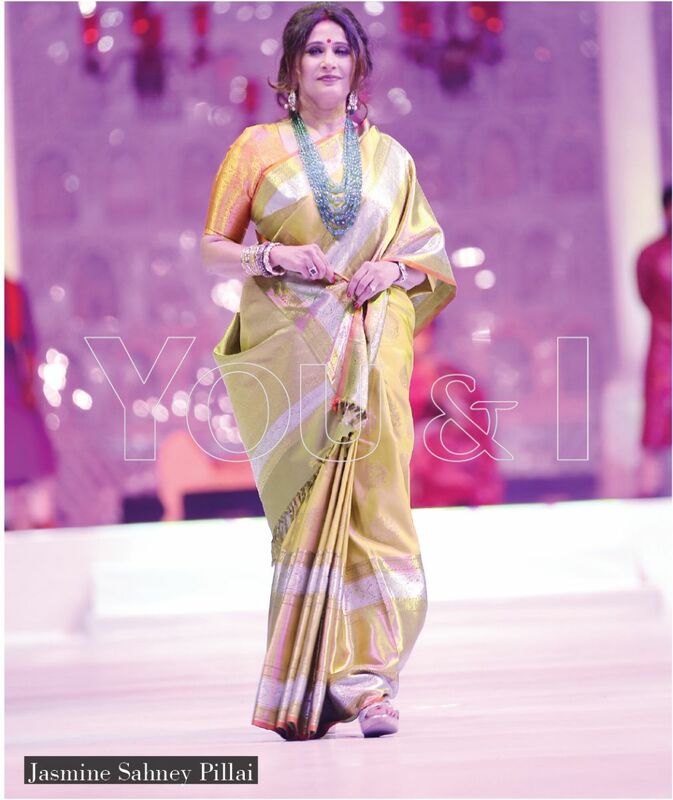 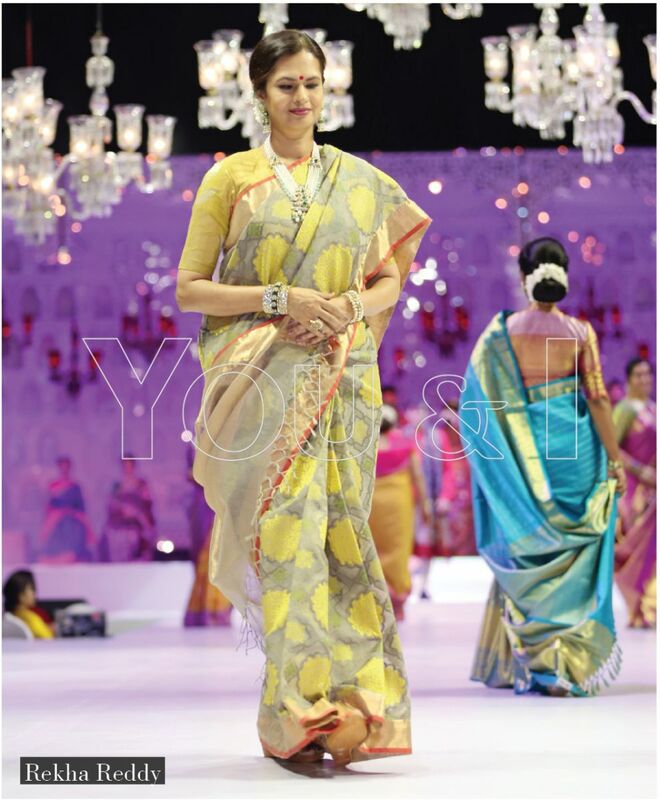 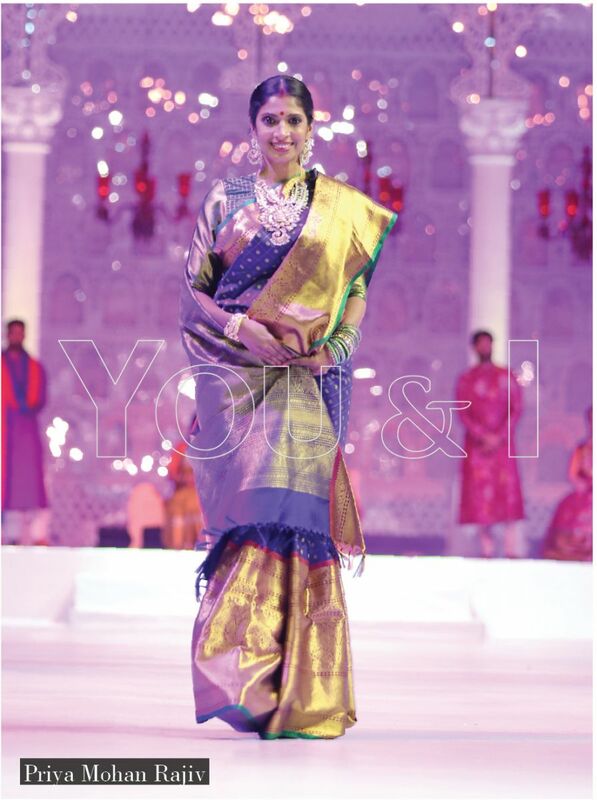 With her confident personality and grace, Pinky Reddy concluded the show on an elegant note.